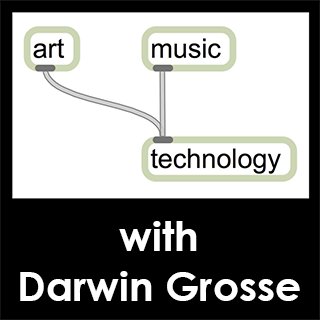 My friend, fellow Boulderite, Cycling ‘74 Chief Learning Officer, former Director of Engineering and product lead for Max for Live has a new podcast called “Art + Music + Technology”. An interview podcast where we talk to people that are engaged in the connection of art and music to technology. Visual artists, musicians, software developers and other creatives are invited to talk about their background, current work and future vision. He’s already done 15 episodes with some super interesting guests. 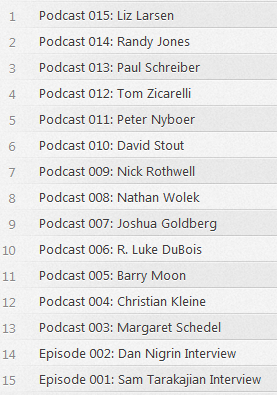 One of my personal favs so far was Podcast 13 with Paul Schreiber.